Secret Fires is the result of a very specific choice, where three musicians decide that restraint can be far more effective than constant demonstrations of strength, in a total lack of selfishness. Michele Postpischl, a drummer with a delicate touch, Tato Izzia with his deep synths, and Francesca Bono’s velvet vocals, guitars and keyboards, aren’t afraid to show that vulnerability’s always lurking below the surface. A work of balance and depth. Secret Fires is all about what’s under the surface, it unfolds itself through images. As Howie B said: ‘Imagine someone running through the fields and getting bigger, bigger, BIGGER!!! Eight tracks, 8 like oxygen atomic number, that is to say, something we breath, something that makes life possible. 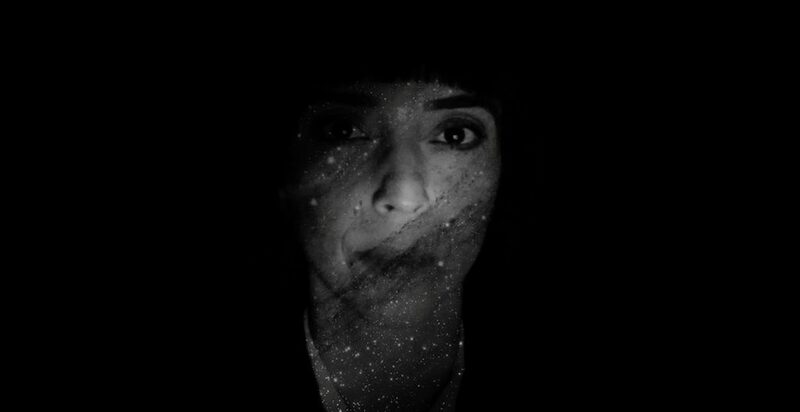 The album is inspired by the complexity of both nature and human nature, by body prayers as well as the loneliness of the stars. Written and Composed by Francesca Bono, Tato Izzia, Michele Postpischl and Howard Bernstein. Produced by Howie B and Ofeliadorme. Recorded by Joe Hirst and Howie B assisted by Frankie Rainey in Wales. Mixed by Howie B assisted by Frankie Rainey in CMZ Studios, London. Mastered by Frank Merritt at The Carvery, London. Beautiful female vocals from Francesca Bono singing about needing space. Atmospheric and cinematic orchestration filled with strings and a mysterious beat. The track is an exclusive on Pussyfoot’s space themed compilation – ‘Space Is The Plaice’. Recorded by Michele Postpischl at Mushroom Sound Studio, Bologna, Italy. We are thrilled to announce we’ll be performing at WOMAD Festival 2017. Proud to be in the line-up of this amazing UK Festival founded in 1980 by Peter Gabriel. 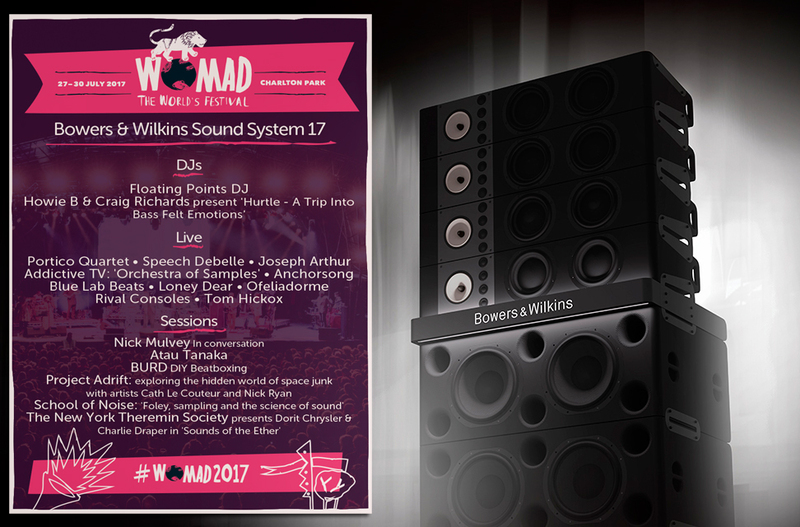 We’ll be lucky enough to experiment the Bowers & Wilkins #SoundSystem17 sharing the stage with amazing bands such as Rival Consoles, Portico Quartet, Tom Hickox, Blue Lab Beats, DJs such as Howie B and Craig Richards, Floating Points and many others. 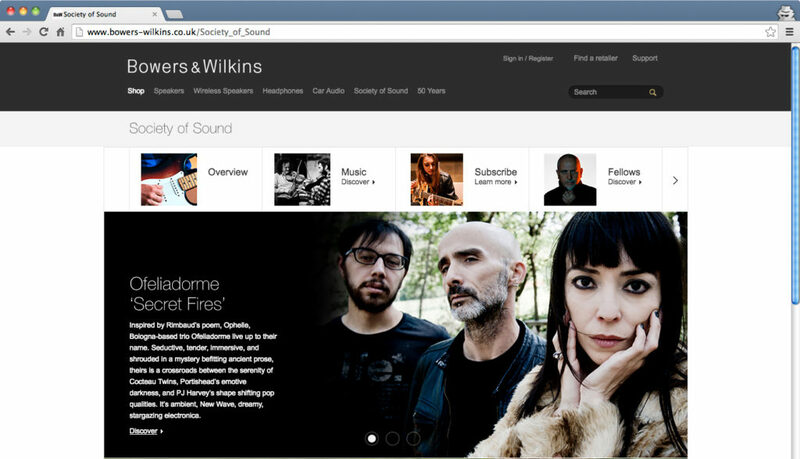 Since early 2008 Peter Gabriel and Real World Records have been working with Bowers & Wilkins to curate Society of Sound, a meeting place for people who are passionate about sound. For a small annual subscription members get two hand picked studio-quality album downloads per month plus a selection of catalogue albums. 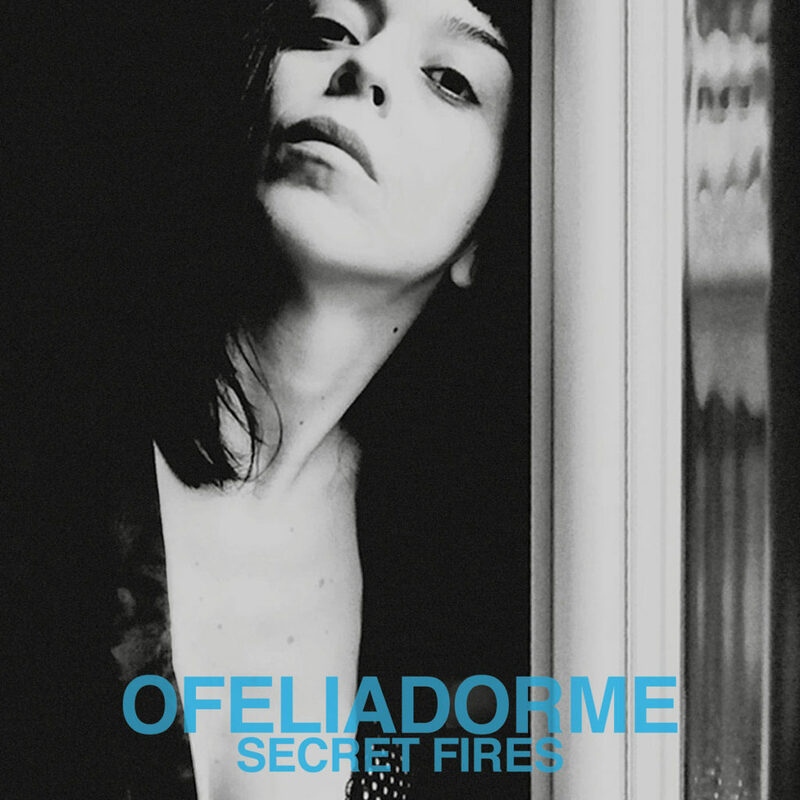 The May release features Ofeliadorme’s ‘Secret Fires (with the addition of 2 remixes by Dobie and Nicol).